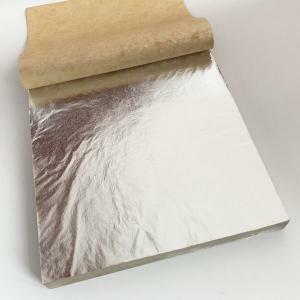 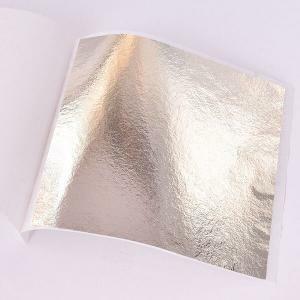 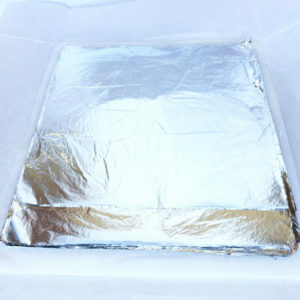 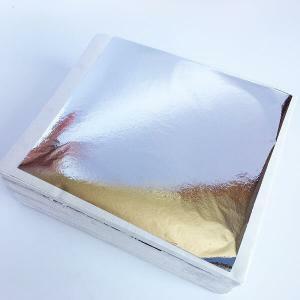 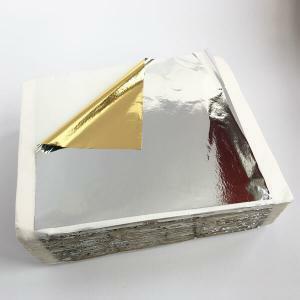 Imitation silver leaf available in Loose and Patent both are suitable for the interior only. 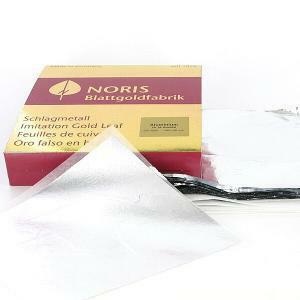 You can still use them for outdoor but a high quality resin must be applied on top to protect the leaf from tarnishing. 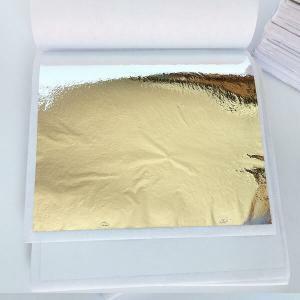 Available in booklets of 25 leafs or in packs of pack 25, 100, 500, 1000 & 5000. 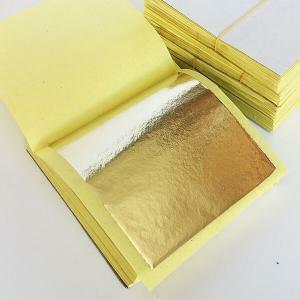 All can be used on all surfaces with any gilding size. 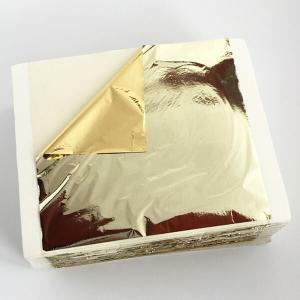 Recommended gilding adhesive: Permacoll Gilding Size and Mission or using the traditional method of Rabbit Skin Glue which is far cheaper option.